You can't scroll through Instagram without spotting a Daniel Wellington watch. 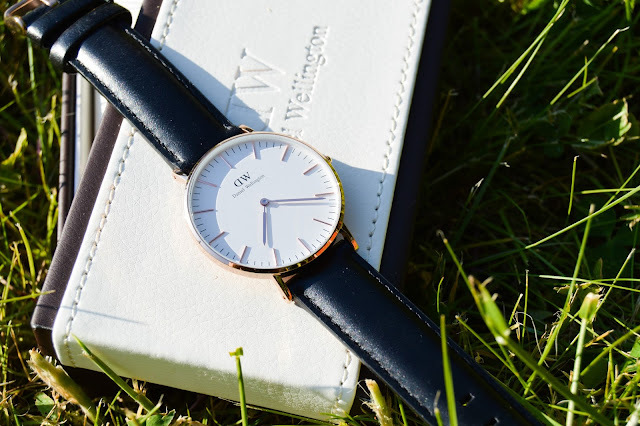 I've been looking for a plain, but stylish watch that I can wear everyday and the woman's Sheffield watch in Rose Gold is perfect for this. Shopping around paid off, I found this watch was nearly half price on Amazon, it was about £85 instead of £159 on their website. What a bargain! The rose gold finishes on the face and sleek leather black strap are the reasons I love this watch. It's very simiplistic which means I can wear it with anything. 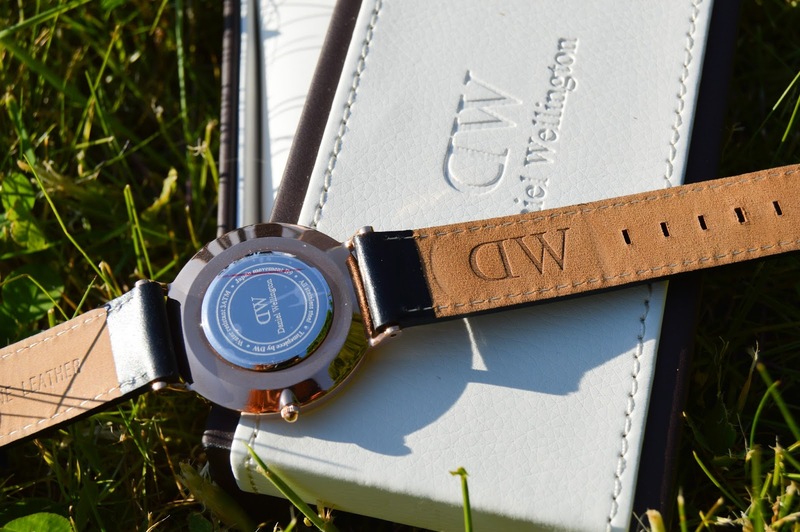 Here is a link to the Amazon seller, if you want a Daniel Wellington watch for yourself.